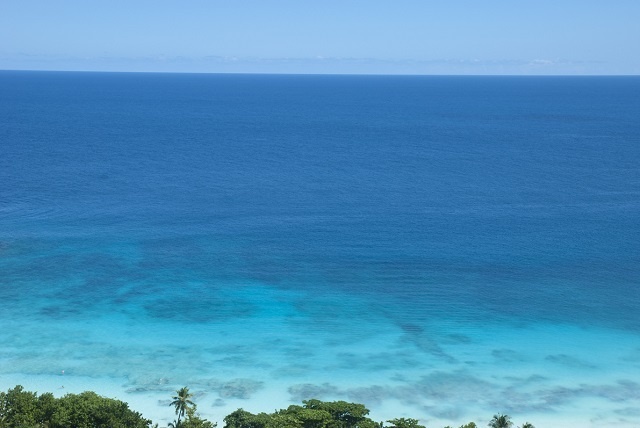 (Seychelles News Agency) - The Ocean Health Index (OHI) has ranked Seychelles first in Africa after the latest global assessment of ocean health. The ranking is another important milestone for the archipelago after one of its most popular beaches – Beau Vallon – was awarded in September the White Flag by White Flag International, indicating that the zone is one among the world’s first Certified Safe Marine Areas. Ocean Health Index assessment was conducted by the US-based National Center for Ecological Analysis and Synthesis (NCEAS) and global non-profit Conservation International. It draws attention to the management of the world’s oceans that millions rely on for food, jobs and other vital benefits. Environmentalists in Seychelles – a group of 115 islands in the western Indian Ocean – commended the island nation’ strong conservation practices which have resulted in the ranking with a score of 77 out of 100. “They take in a lot of different factors. They do studies on chemical pollution, runoff from the land, agriculture input. They look at fisheries, port, they look at import and export, they do a holistic study,” said Ben Taylor from Wise Oceans, a not for profit organization working on the island nation. Taylor added that Seychelles coming top in Africa is amazing. “I think a large proportion of that comes from the fact that the government, non-government organisations and people have a strong focus on the environment, mangroves, seagrass, coral reefs, which is really a credit to Seychelles and that is why it got such a high score,” said Taylor.